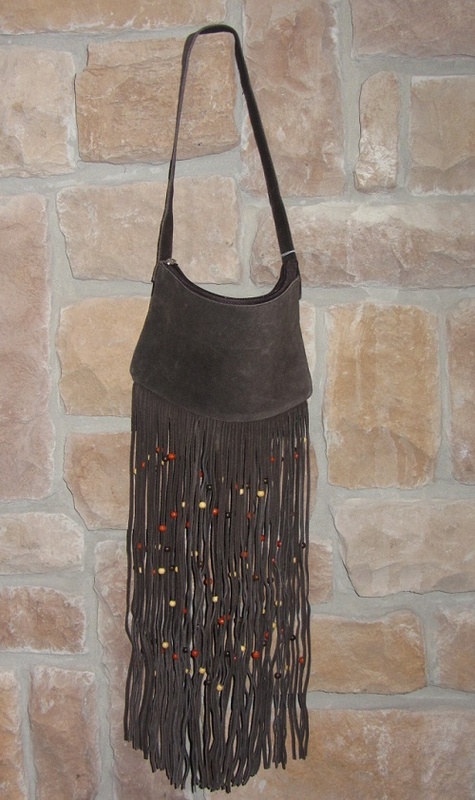 Hippie-style suede fringe purse. 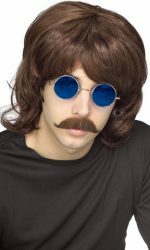 This groovy bag has a twenty-two inch strap. The purse section itself is 10 inches by 6 inches. 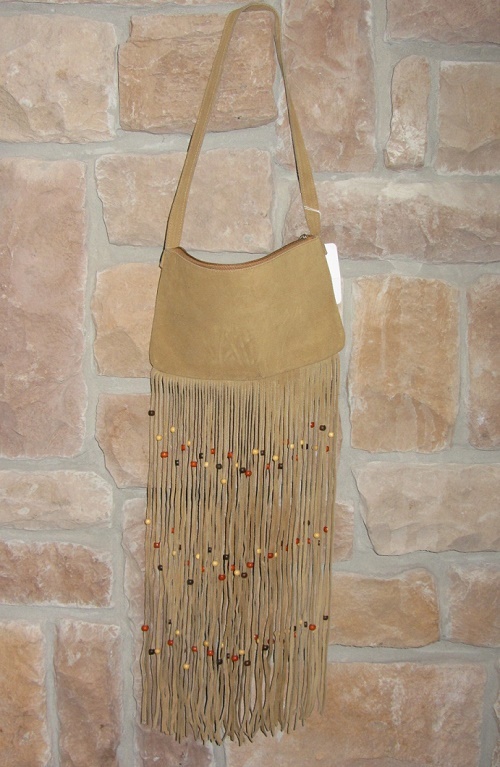 The fringe is seventeen inches long, with dark brown, medium brown, and off-white beads. 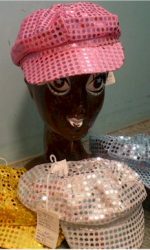 Available in three colors: dark brown or tan or black. 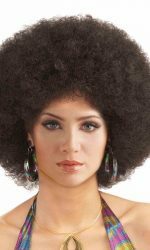 A wonderful Woodstock look that is back in style today!